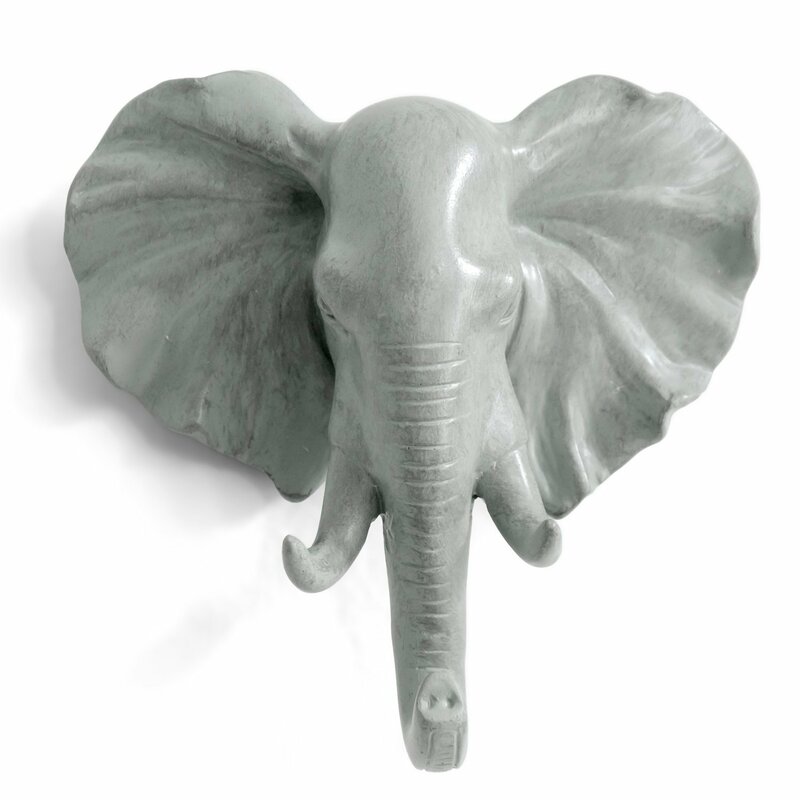 UrbanLifeShop Creative Animal Head Shaped Clothes Wall Decoration Hook(Elephant) Features: 1. 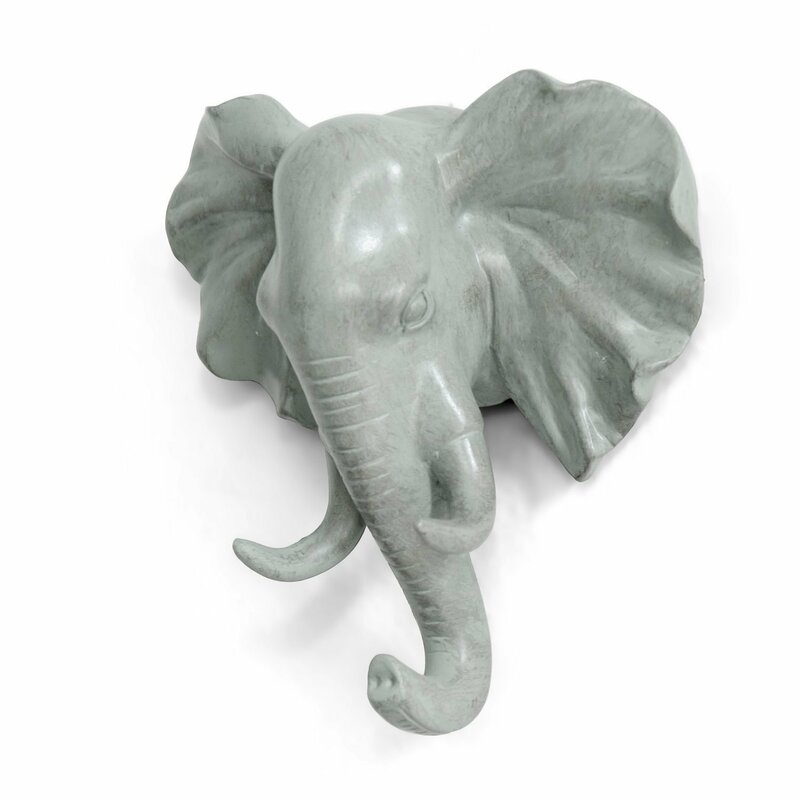 Not only as a hook but also an artistic wall decoration, added to the unique vintage appeal, perfect for a Wall Art Lover. 2. 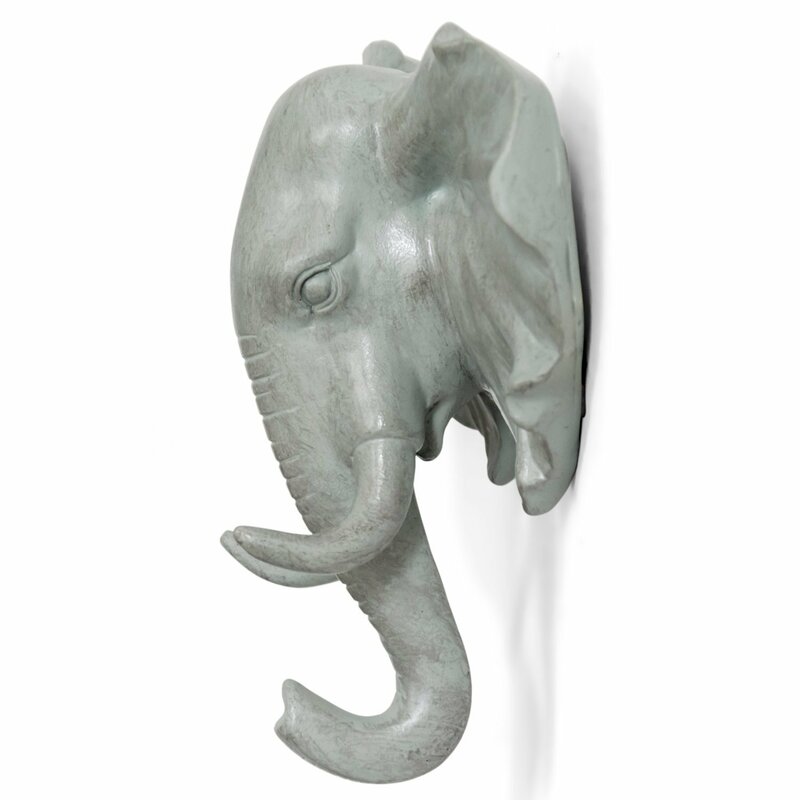 Great decorative antique wall hook for home, bathroom, wash room, anywhere you need to add style and wall storage. 3. Perfect to hang hat, key, jewelry, purses, or others, superior combination of looks and performance. 4. Materials: Synthetic Resin; size:12.5(D)*5.5(W)*13(H)CM 0.25kg 5. Using them to creat a great beautiful house. Package Including: 1 * Creative Clothes Hook; 100% Brand New item from UrbanLifeShop, Free Shipping by Amazon Prime Hope you can get the best service from UrbanLifeShop Store.